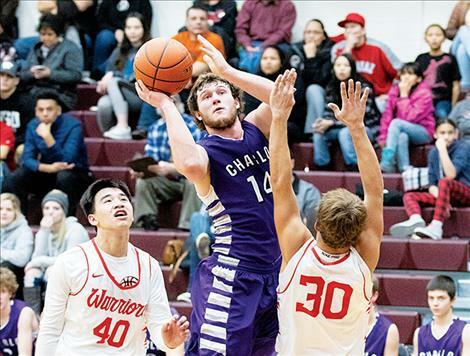 POLSON – The 2018-19 high school basketball season produced several all-state and all-conference players from around the Mission Valley, selected by representatives in each respective conference. 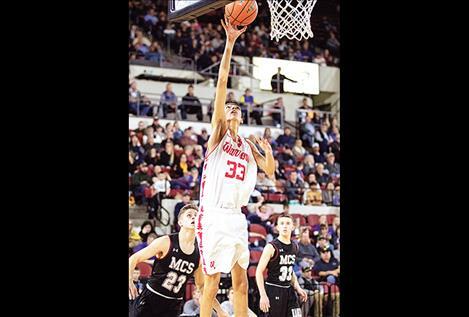 Seniors Greg Whitesell, Isaac Fisher and Alyssia Vanderburg headed up the Class C postseason list for the Arlee Warriors and Scarlets with each earning all-state and all-conference first-team honors. Arlee senior Lane Johnson joined both Whitesell and Fisher on the boys all-conference first-team list, while junior Cody Tanner nabbed an honorable mention selection. 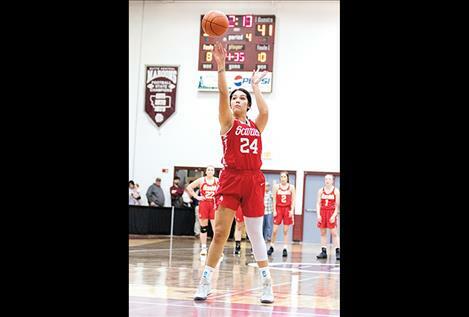 Arlee Scarlet seniors Noelle West and Nellie Desjarlais finished the season with all-conference second-team selections. 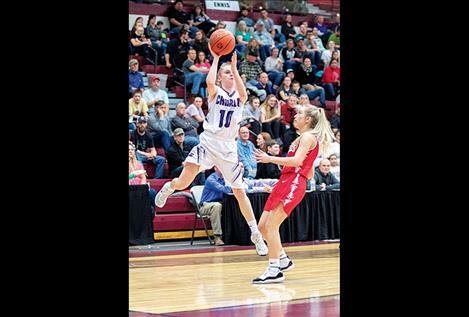 For Class C Charlo Vikings and Lady Vikings, senior Landers Smith and senior Kaitlin Cox both earned all-state and all-conference first-team accolades. All-conference second-team selections for Charlo were senior Connor Koenig, sophomore Liev Smith and sophomore Carlee Fryberger. Viking senior Garett Vaughan and Lady Viking senior Allison Delaney each picked up an all-conference honorable mention. Earning all-conference honorable mention for the Class C Two Eagle River School Eagles were senior Dominique Finley and senior Travis Pierre. In Class B, Jedi Christy and Wacey McClure led the Mission Bulldogs with first-team all-conference selections, joining them as second-team all-conference picks were Bulldog teammates Flint McPherson, Jacob Hugs and Lady Bulldog Sydney Brander. 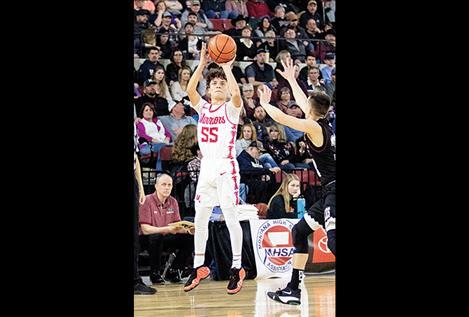 Polson Pirate Colton Graham and Ronan Maiden Jaylea Lunceford paced the Class A teams with second-team all-conference selections, while Pirate Robin Erickson, Chief Anthony Camel, Chief Bubba Bush and Maiden Tiana Ulutoa each garnered all-conference honorable mentions.